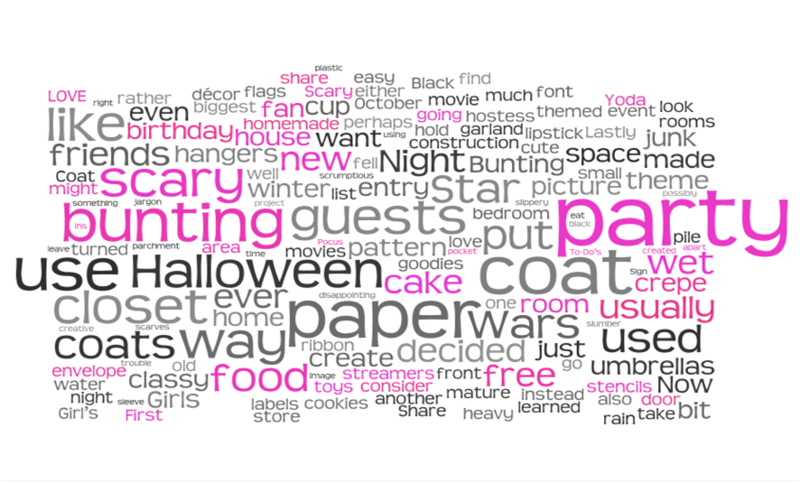 Classy Event Organizer: How To: Use Wordle.net for Party Decorations and MORE! How To: Use Wordle.net for Party Decorations and MORE! 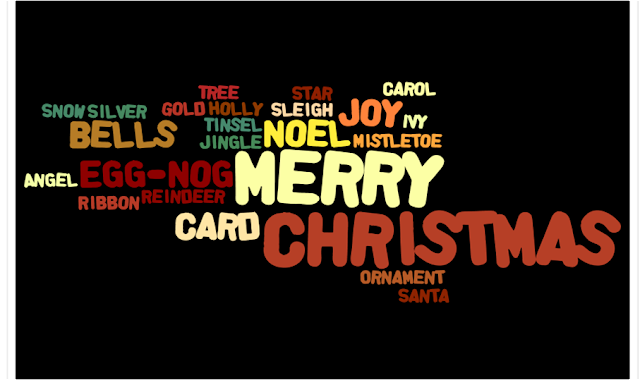 Today’s post is an introduction to Wordle.net and how to use this really cool (and totally free) website for party decorations, invitations, or just everyday awesomeness! 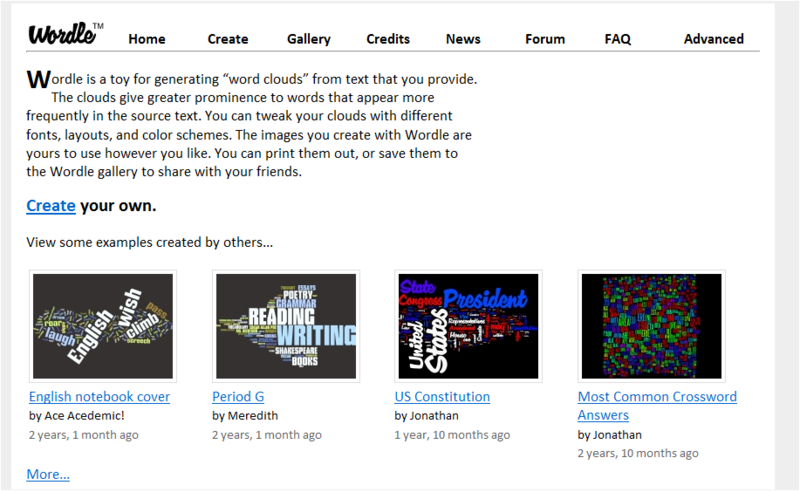 Once you have created your word cloud, Wordle also lets you change the layout, color scheme and font. Tip: Save your text list (copy and paste it somewhere) while experimenting with Wordle in case you want to edit the list and try again. Christmas party invitation. Also, this could be a great back drop for Christmas party dessert table as well. You could do the same thing for any type of Holiday or Party. Get Creative! I’m thinking about printing this word cloud out and putting in above my desk as a reminder of what my blog is all about! I want to redo this one ever couple of weeks to see how my blog has progressed from one month to the next. I am thinking about printing this one, framing it, and putting it near where my guitar and music things sit. The same could be done with a poem, speech, quote, or even a family tree. Just print, frame and hang! 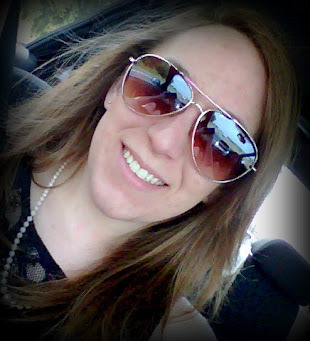 Have you ever used this website? Do you have any “go to” websites to help you create wonderful (and FREE) party decorations? Share in the comments section below!